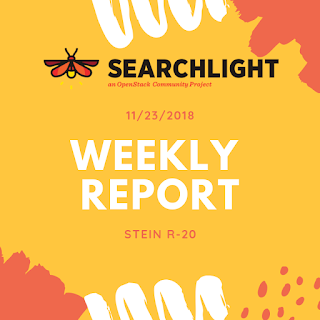 Last week, we focused on investigating the use cases and some possibilities of implementing the plugin for Octavia and K8S. There's only one issue with  which fails the tox test for just changing the log texts. But, the tests are executed successfully in my local environment. My first guess is that there are some changes happened on the other upstream projects (projects that we have made plugins for). 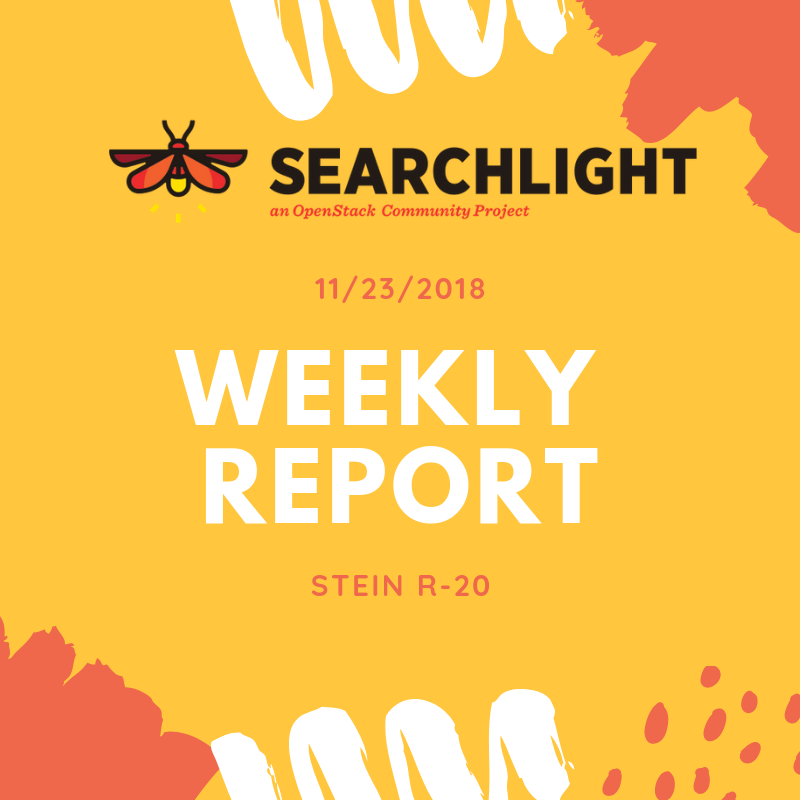 The plan is to search through other projects repositories for any new big changes that may affect Searchlight.